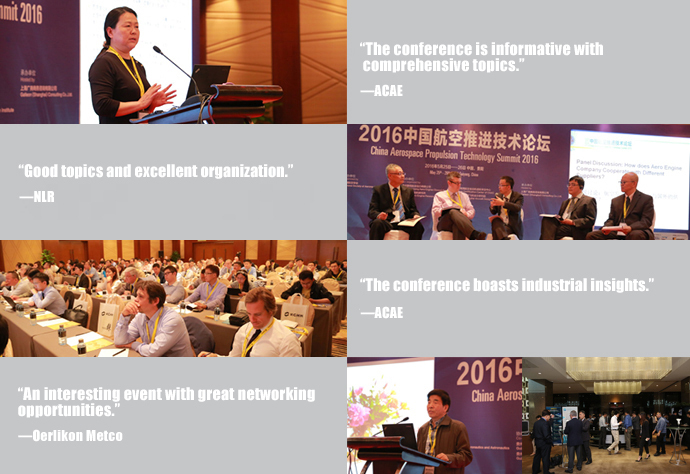 , which will be held in Shanghai, on October 25th - 26th, 2016. 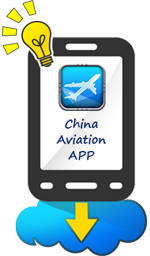 20th century is a rapid development era of science and technology, one of the important signs is the brilliant achievements in aerospace discipline. Aero Engine, as the 'crown jewel' in the industry, is well known for its complex high-tech and manufacturing craft involved. With the development of China-made large aircraft project, the corresponding domestic commercial high bypass ratio turbofan engine project is steady progressing with the support and promotion from relevant government departments. will open a new chapter in the development of aero engine industry in the country through enhancing the industry to a significant level with improved quality, updated category, powerful function and cost-effective strategy. In the meantime, new requirements and challenges will also be put forward and addressed. 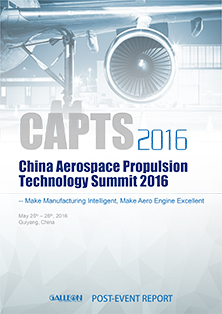 Meanwhile, the introduction of government support policies and the in-depth R&D brought by cooperative enterprises have triggered unprecedented development opportunities in China's aero engine industry. 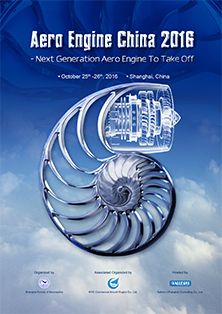 China Government regards aero engine and gas turbine industries as priorities within technology domain in its '13th Five-Year Plan', which will produce a long-term legacy within the field. , are sincerely looking forward to your engagement.